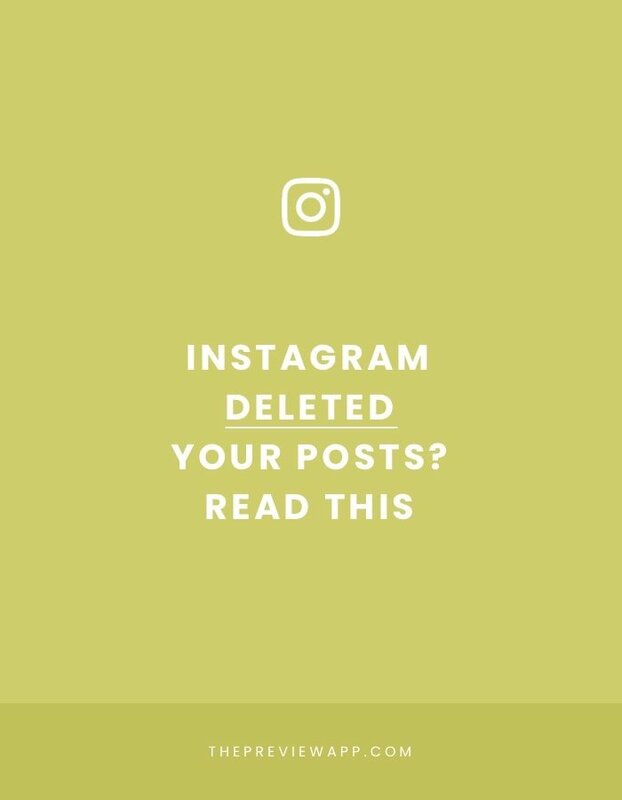 “Instagram deleted photos”, “My Account Disappeared”: What’s happening? This is a public announcement to keep you guys up-to-date with what’s going on with Instagram. We will update this post as new information surfaces. A lot of our Preview App users have been messaging us and we have seen a wave of scary Insta Stories. People have reported that a lot of photos in their feed (and sometimes ALL of their photos) have disappeared. Deleted. Gone. 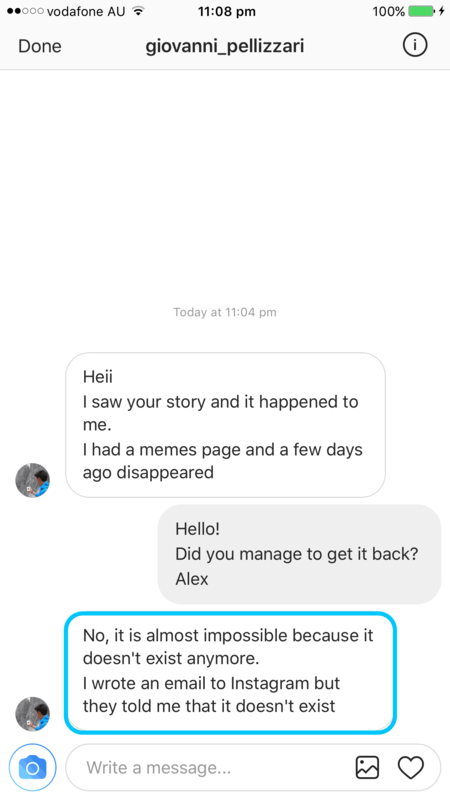 We have also seen some Instagram accounts (not just photos – accounts) disappearing, and reappearing 30 minutes later… or not reappearing at all (yet). What should you do? Wait or contact Instagram? However as a measure of precaution, it is a good idea to activate the Two-Factor identification. The Two-Factor identification can be found in your Instagram settings. You will be asked to provide your phone number. A lot of people reported that their photos were back after submitting their phone number and login in again. The majority of people got their photos back within a couple of hours. Unfortunately some people are still waiting. If you are one of those waiting, please let us know in the comments if/when your photos are back to normal and how you solved the issue. 3. Your account disappeared… and reappeared? 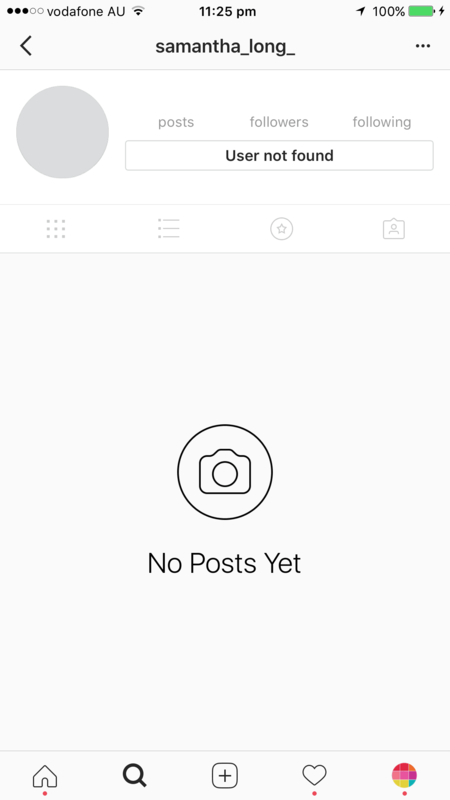 Instagram accounts disappear. Some accounts are not searchable anymore – as if they never existed. Some people have been very lucky and their account was reactivated 30 minutes to a couple of hours later, just like @woofandwalls. So if this happens to you, please be patient. Other people have been less lucky. Their account is nowhere to be found. 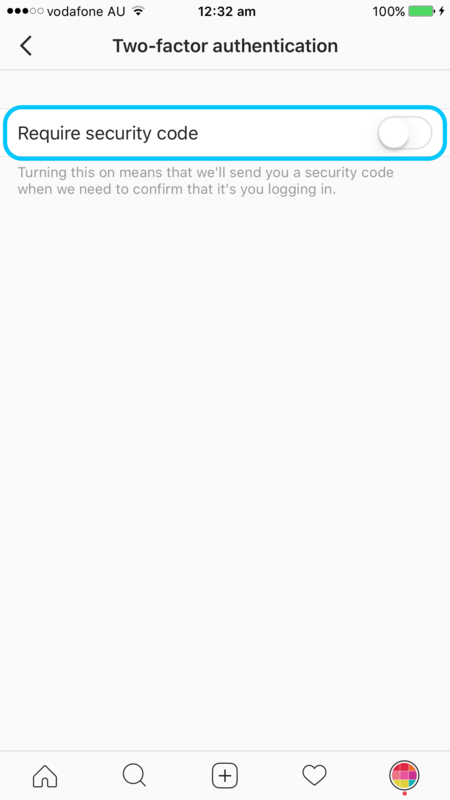 For example, one of our Preview users reported that he contacted Instagram. Unfortunately, the company told him that his account “does not exist” anymore. Has he lost all his photos and account? We will have to wait and see. We will keep you posted. 4. What should you do? Wait or contact Instagram? At this stage it seems like photos and accounts are automatically reappearing. The same thing happened back in 2015 and in February this year (2017). We all know that Instagram has been cleaning up its platform this year (2017). It all started with Instagram shutting down bots and automated apps or websites. As you know, Instagram does not allow anyone to use automated tools. It is against their Policy and can get your account in trouble. We’ve discussed this in great details here. Careful: Not all Instagram tools are bad. For example, you can still use Instagram scheduling apps, as long as you are receiving a notification when it is time to post and you are the one who is posting. Instagram does not allow apps or websites that automatically post for you. So you are safe if you are using a scheduling app like Preview App. 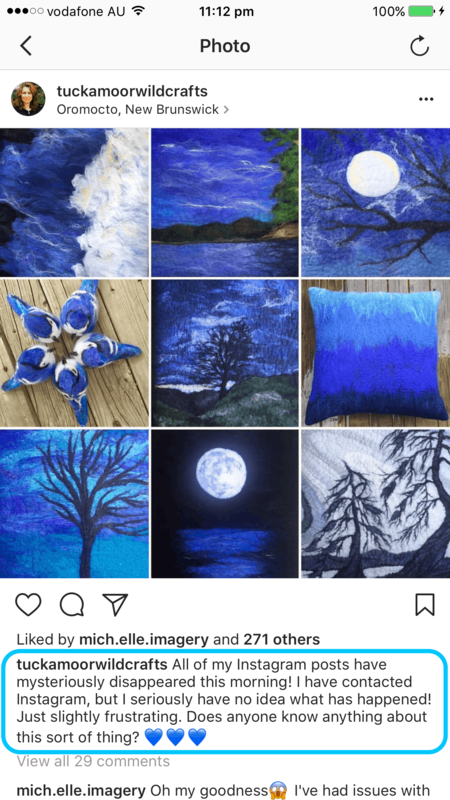 If you’re new around here, I suggest you check out this article to learn how to know if an Instagram tool is approved by Instagram (and therefore safe to use). 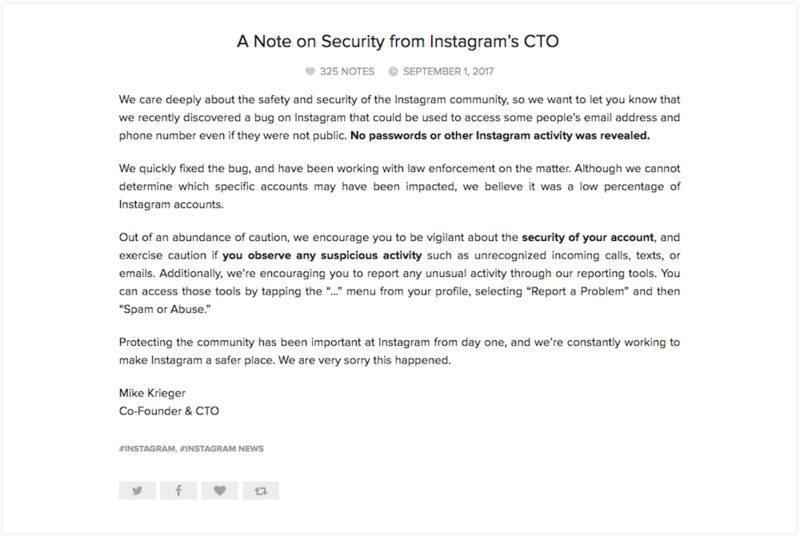 Instagram could be cleaning up once again, impacting those who have used these kind of tools in the past or at the moment. Instagram is about to roll out more features very soon including the comment threads, portrait and landscape photos in your carousel photo album, and bringing Insta Stories to the Web. All these new features can shake up our account while things are being updated. 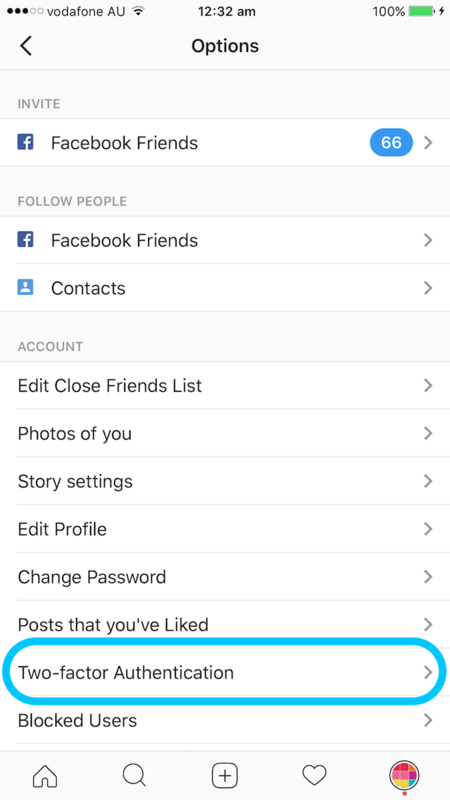 Instagram could also be updating its backend. Which could cause occasional glitches – such as having all our photos deleted temporarily. For example, Instagram could be transferring its database. This could cause photos and accounts to disappear and reappear. Have your Instagram photos been deleted? Or your account deactivated? Share your experience with everyone in the comments below. Help each other out. How long did it take you to get your account back to normal? What helped you get your account or photos back? Or are you still waiting for a fix? 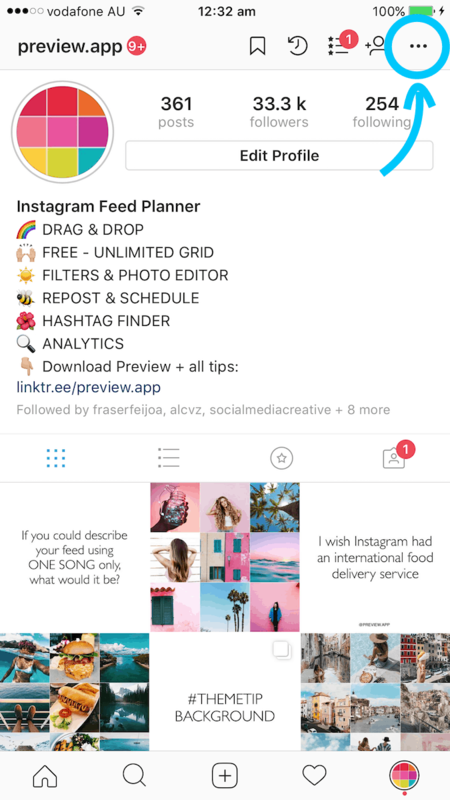 Special shoutout to our Preview App community who has been sharing their experience with us on Instagram!